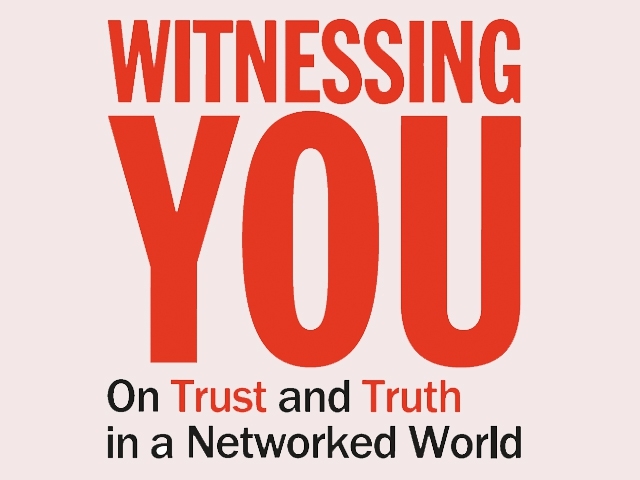 On the 23rd of January 2013, the book Witnessing You, On Trust and Truth in a Networked World, was launched in de Appel arts centre in Amsterdam. The book presents the artistic research by 13 artists. This artistic research is fundamental to the unique interdisciplinary research programme Participatory Systems Initiative at TU Delft. 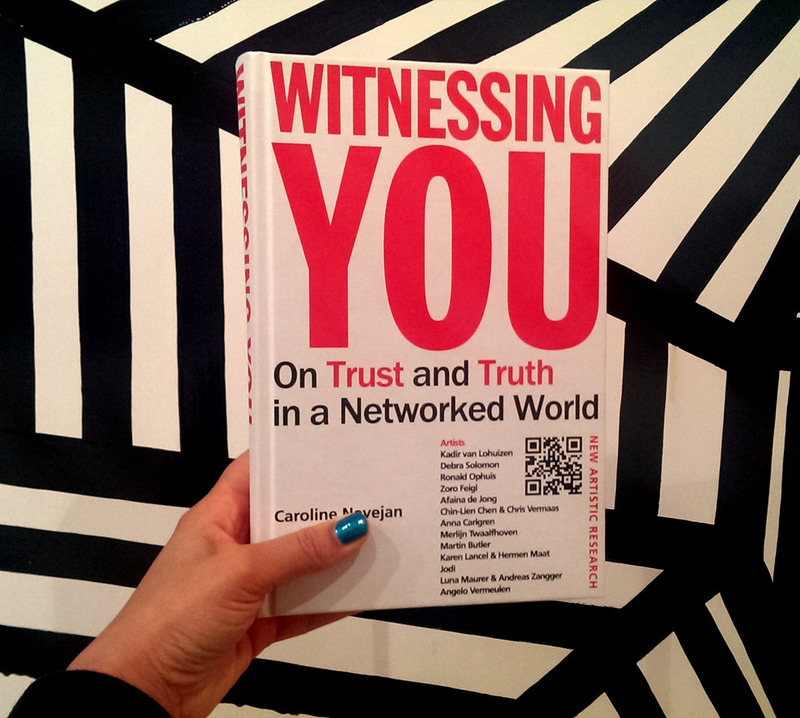 The book is edited by Carolien Nevejan, who co-founded Waag Society in 1994. Explore the original research at: being-here.net.